Recently, we asked you to contribute to the creation of an action plan to improve our developing city precinct. During the online public consultation we received 135 comments via YourSay. 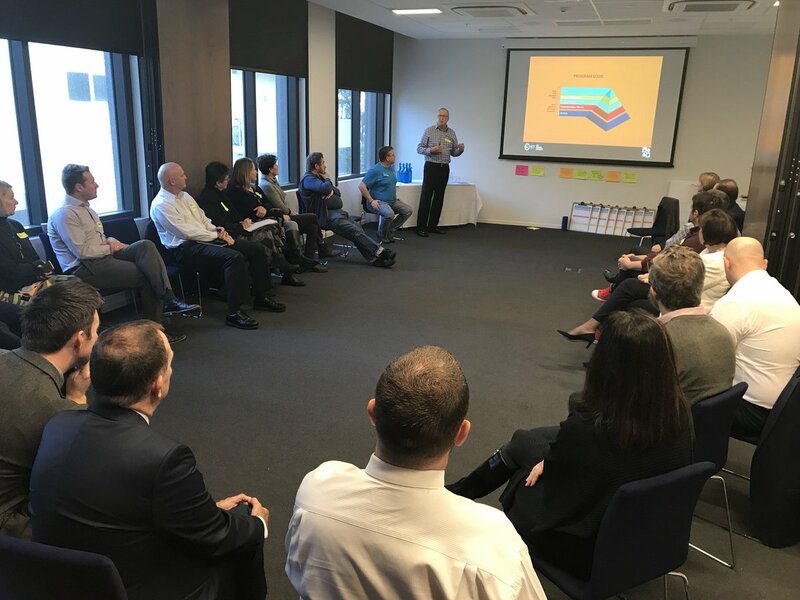 A following stakeholder workshop was held on 13 June 2018 where community groups, industry representative organisations and other government agencies came together to identify, prioritise and progress specific initiatives, programs and projects. We are now collating these contributions to prepare a draft of the Precinct Renewal Program which will be reviewed and considered by the City Renewal Board and the ACT Government. The program will guide the vision for renewal in the city. It will set out the diverse activities of the authority and other supporting agencies to achieve this vision. Thank you for sharing your ideas. In the coming weeks we will provide, on our website and via YourSay, a summary of what we heard.